Click the button on the right, to see our Rental Fleet! 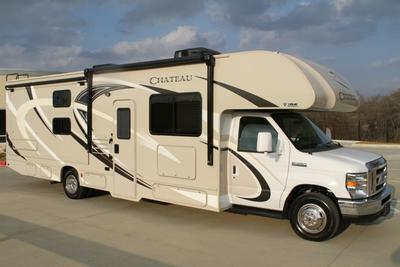 Want to rent a Luxury RV in Dallas or Fort Worth? Southwest RV Rental, located in Hickory Creek, Texas, between Lewisville and Denton, is a Full Service RV Rental and Motorhhome Rental agency in North Texas. Southwest RV Rental has been providing Dallas RV Rentals for Vacations, Cowboy's Games, Texas Motor Speedway Races, and more for years. 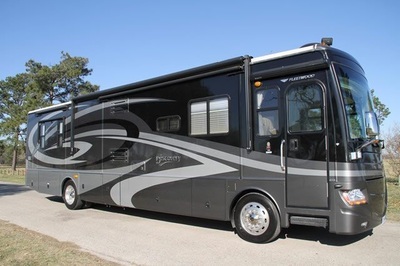 With Luxury Motorhomes and RV's, Southwest RV Rental offers everything from Camping Trailers to Class C Motorhomes to Class A Motorhomes to Luxury Diesel Pushers. 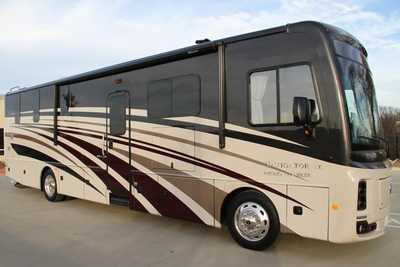 We've rented RV's in Dallas for years, and offer the best maintained Fleet of RV's in the US! Unlimited Mileage! Don't stress about how far your Vacation may take you because your RV Rental Company charges by the mile. We have Unlimited Mileage on all of our RV Rentals so that your Luxury Motorhome Rental experience is carefree and enjoyable. No Hidden Charges! 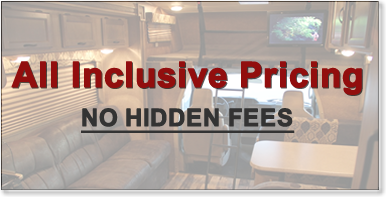 Our Dallas RV Rentals also feature No Generator Fees, which can add up quickly on your trip. We don't want you stressing about how many hours you run the Generator in our RV while you're enjoying one of our beautiful National Parks! Since we don't charge for Mileage or Generator Fees, you save money and it makes your trip more enjoyable. 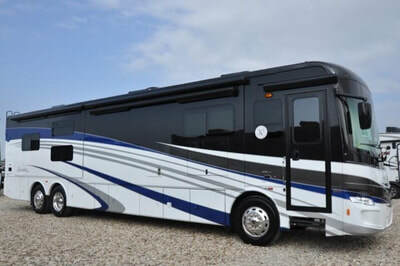 When you rent a Luxury RV from us, we will make sure you are knowledgeable of your Rental before you ever leave our Lot. One of our Experienced RV Staff will walk you through every step of how to setup your Trailer or RV when you arrive at your Destination, what needs to be done while you are Camping/Travelling, and little things like how to setup your TV and other Amenities for relaxation. 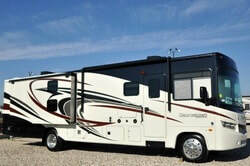 You will feel confident and secure in your abilities to take full advantage of your Dallas RV Rental while Vacationing. Want to rent a Dallas RV to Tailgate at a Dallas Cowboy's Game? 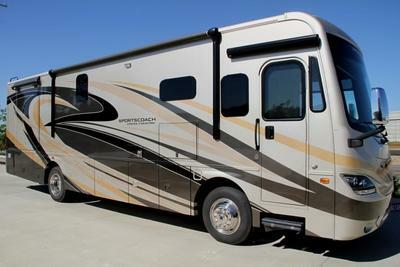 Or how about renting a Luxury RV for a Texas Motor Speedway Race Day? We regularly rent our Class C, Class A and Diesel Pushers in Dallas for Sporting Events, Festivals, Races, Concerts, Corporate Events, Business Activities and more! Many of our Dallas / Fort Worth RV's feature Outdoor Gas Grills, Big Screen TV's Inside and Out, Satellite TV, Large Refrigerators, Sound Systems, Awnings and more. We believe in Old School Customer Service, and will take extremely good care of you from the time you call to Reserve your RV Rental to the time you return it from you Amazing Vacation! 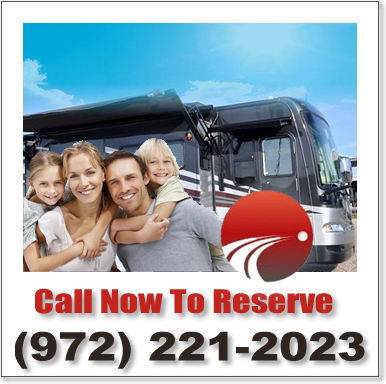 Call us today to find out more about our Dallas RV Rentals!